Finding the right school and program to help fuel your passion for culinary arts can be a daunting and difficult task. But don’t let this stop you from reaching your culinary dreams of becoming a top chef, le cordon bleu chef, food and beverage director or nutritional consultant in the hospitality industry. Programs are usually offered at different levels from diploma or certificate, associate, bachelor’s and master’s degree through hospitality and arts departments in universities, colleges or top culinary arts schools. How to find the best Culinary Arts Schools and Programs? Choosing schools and programs will depend on your individual needs, career goals and personal circumstances. Selecting top culinary arts programs may depend on some of the following factors; which area of specialization do you want to pursue in the culinary arts industry, how high is the program’s graduate placement rate, which schools have great reputations in the industry and which company offers the best industry relevant experience through internship whilst you study your culinary arts program. Hands on experience in the industry is very important as this will further guide you in your career path and also your first step in getting employed in the hospitality industry. Finding the best culinary arts school that adequately addresses these factors will greatly assist in your ultimate selection. Culinary Arts graduates are highly employable in the following businesses; hotels, lodging and accommodations, restaurants, bars, cruise line, event management, etc. How long does it take to complete the course/ degree/ program? Do you have a career center to help me jumpstart my career in culinary? What are other student assistance do you offer? Entry level into the culinary arts industry doesn’t need a four-year degree program, you can start with the associate (two-year) degree program. To make the most of this associate program, make sure that the school offers a fair amount of exposure or internships. After finishing the program, you can move up the academic ladder and pursue your culinary arts bachelor’s degree. Alternatively, you can actively seek employment in the following jobs: Commis Chef, Chef de Partie or Line Chef, Sous chef and Head Chef or Executive Chef. With four-year degree in culinary arts, you may land a job as Commis Chef, Chef de Partie or Line Chef, Sous chef and Head Chef or Executive Chef, Menu Developer, Food and Beverage Manager, Nutritionist and Dietician and more. Some hospitality establishments may hire you directly after your internship. The salary of culinary arts graduates varies, depending on the establishments, the location and the position you are being offered. For students who may need flexibility in schedules, although programs are offered full-time, however, there are programs that can be done on distance learning and part time studies for working professionals. 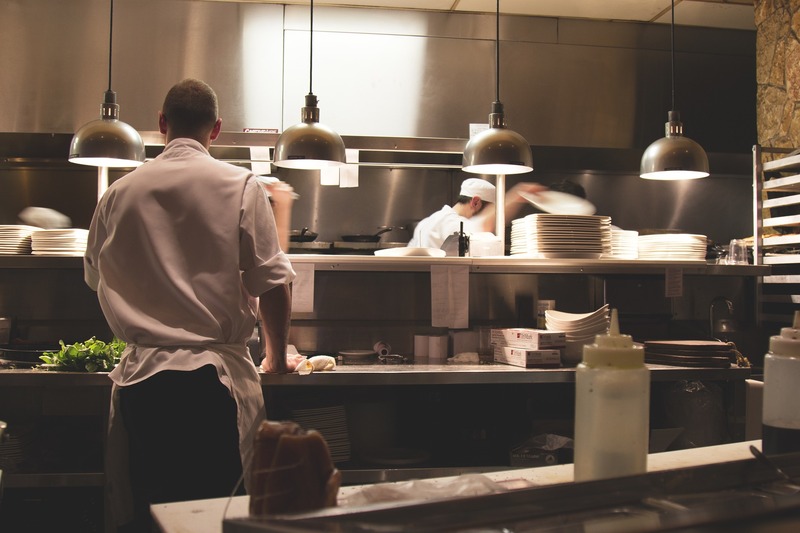 Also, if students may not want to pursue culinary arts programs in its entirety, there are specialized courses out there for the following: Food Safety, Food Service Operations Purchasing, Hotel and Restaurant Accounting, Revenue Management etc. These programs and courses are also available online or distance learning. The same selection criteria that you will use to select which on campus education facility you want to enroll in should be the same criteria that you use when looking for reputable distance learning schools and organizations. When inquiring schools and programs do not hesitate to ask as many questions as you can. Working in the culinary business can be stressful with long hours and fast pace environment. However, passion in this business may set aside the hardships. According to payscale.com the average salary of culinary arts graduates ranges from $28,277 – $53,802 per year, with higher pay in metropolitan areas. 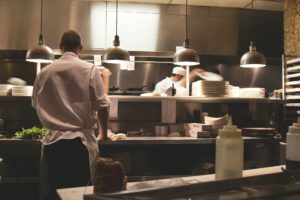 Applicants coming from reputable culinary schools and schools with access to hospitality establishments’ recruitment pool are expected to have the best job opportunities. Applicants can expect strong competition for most jobs.